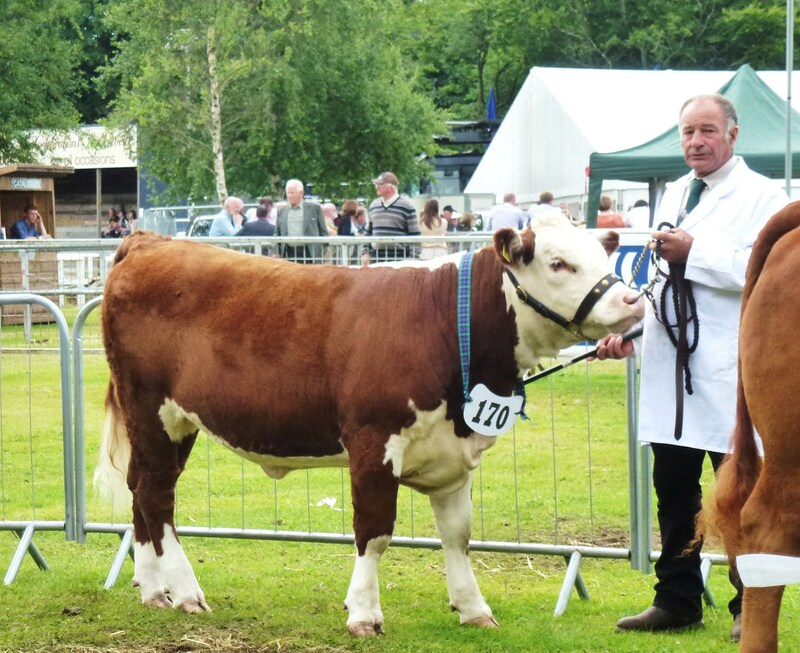 IN OUR PEDIGREE HEREFORDS OFFERED FOR SALE. 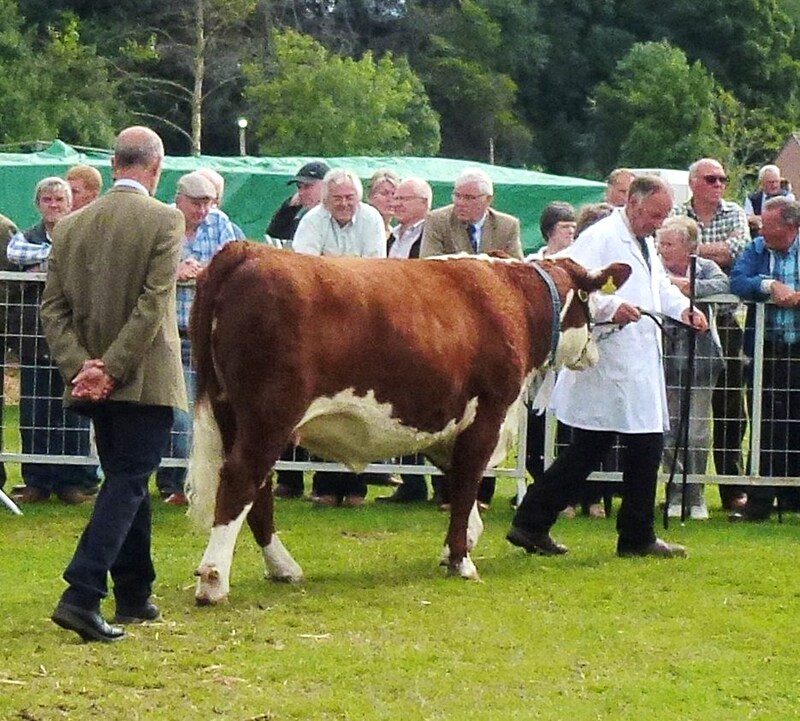 2012 at Starburst Herefords gave us much joy and delight, with calving, training, breeding, showing and just every day things that entertained us at Newton of Millfield farm. 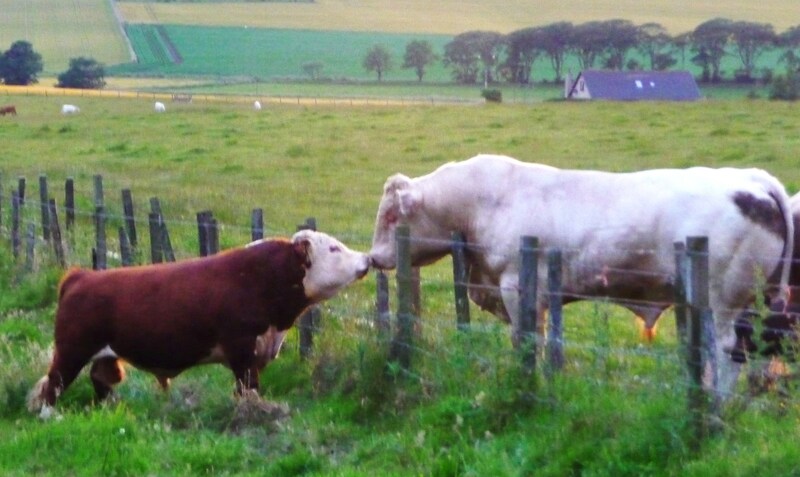 Perhaps one of the most amusing things we thought you would enjoy, was watching our little Miniature Hereford bull announce his presence to not one, but two of our neighbors Pedigree Charolais bulls. That is a double fence between them. After much bellowing and snorting the Charolais bulls were sent on the run. 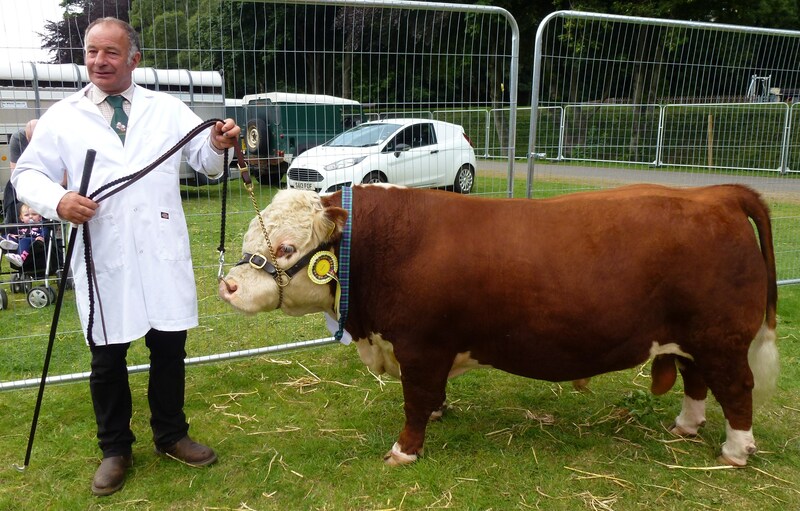 I do not think our mini bull noticed a little thing such as size difference.